23 Oct 2014 – We're back! 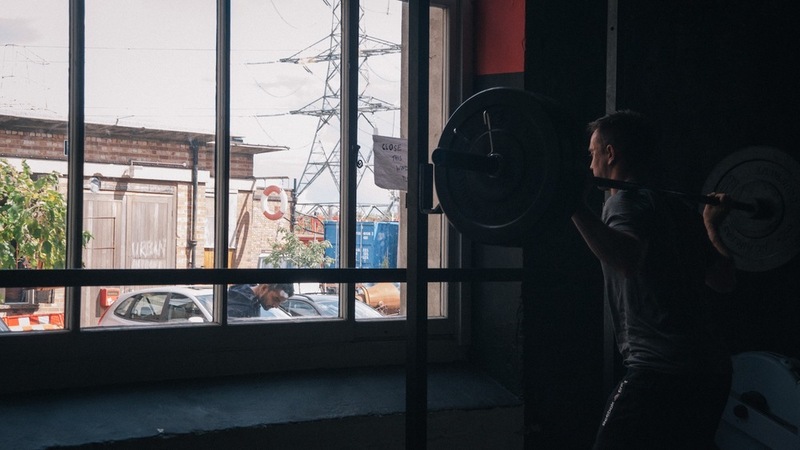 And what better way to welcome us back than back squats? !